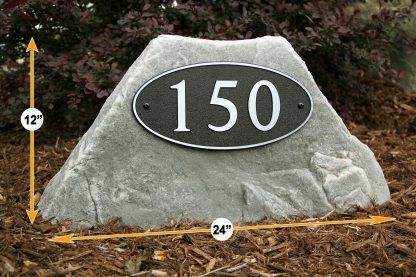 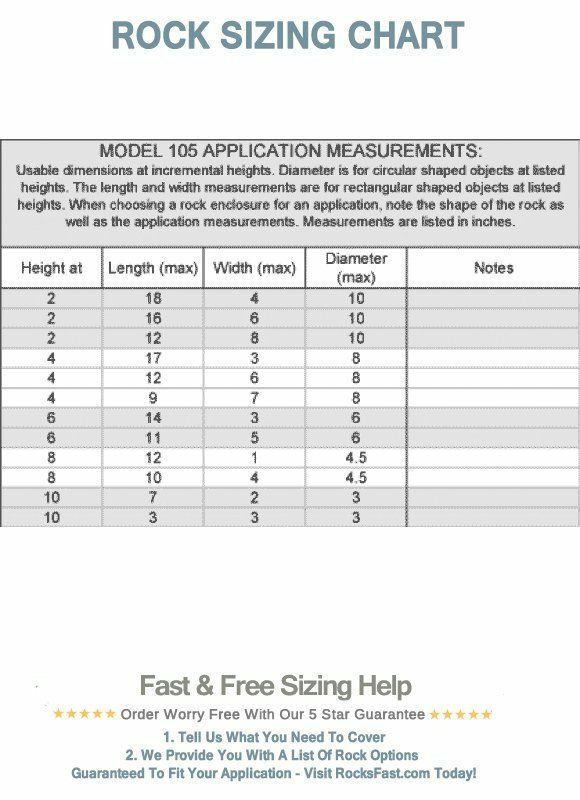 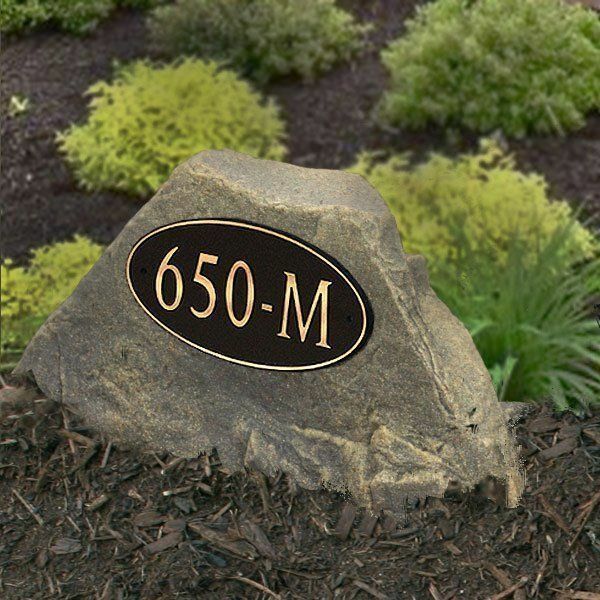 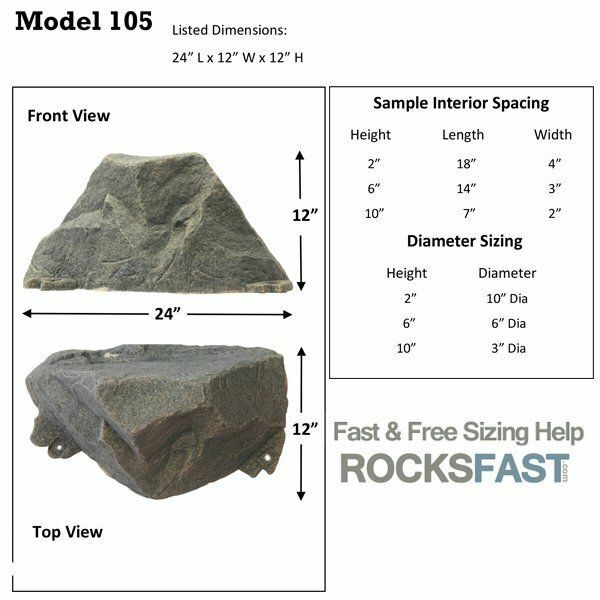 This DekoRRa house address rock is perfect for out front in the yard or in the landscaping next to your home, cottage or condo. 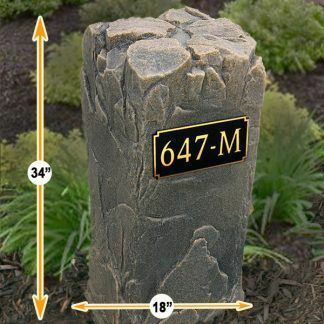 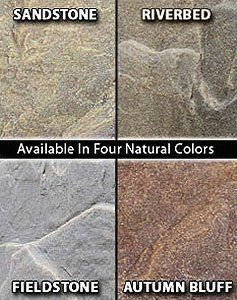 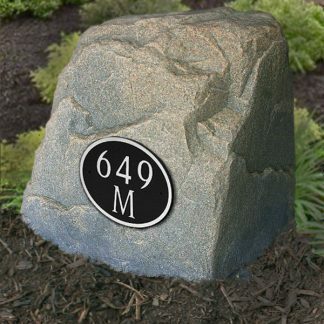 This low profile house address rock is a great option for placement near walkways and entryways. The hollow design allows it to conceal outlets, small vents and other objects while proudly displaying the house numbers. 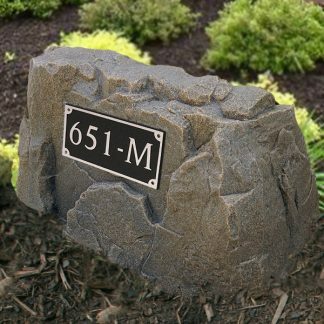 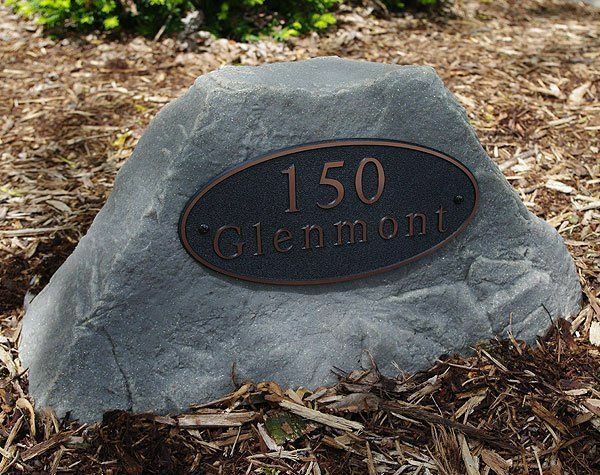 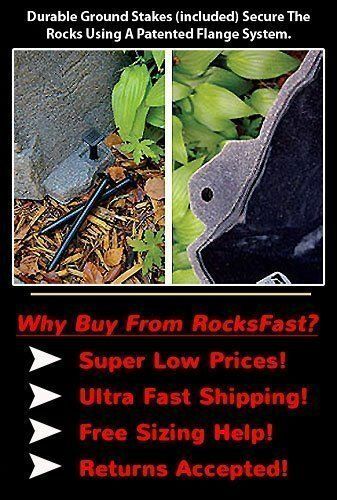 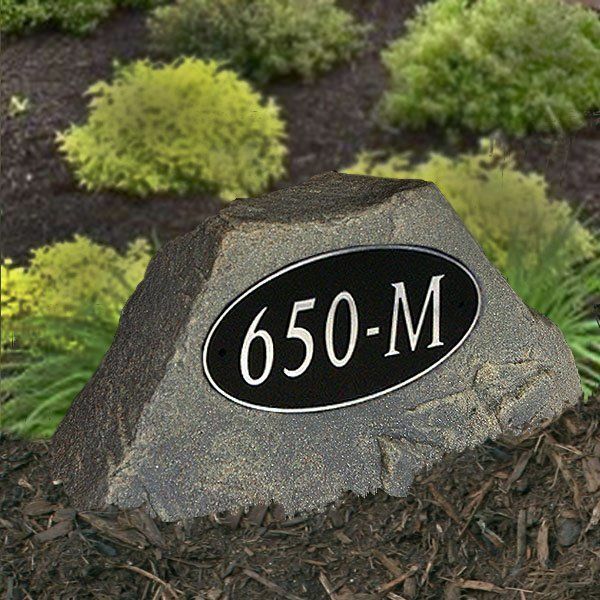 Simply place the assembled house address rock outside in your yard or landscaping for some fast and easy curb appeal. 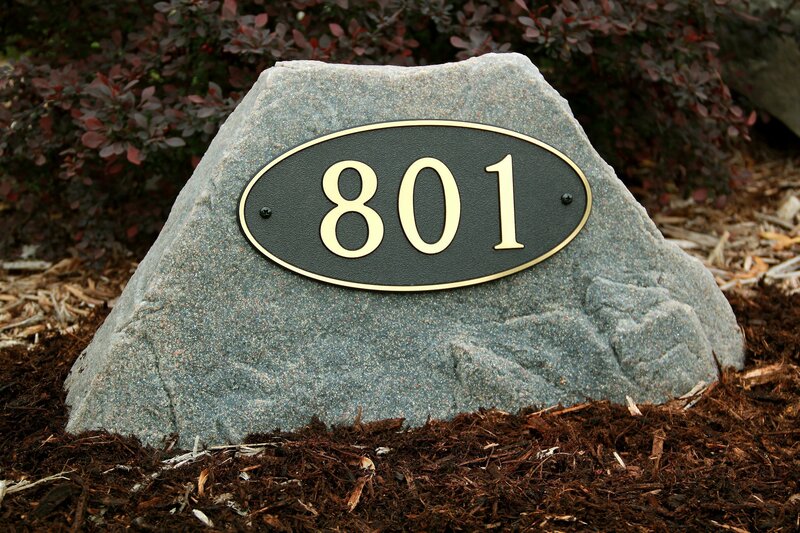 Very nice house address rock!